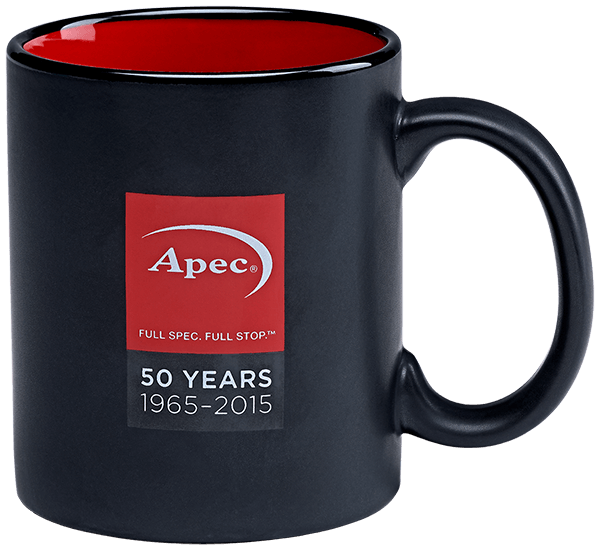 A key part of our commitment to our distributors is the unique, proven and effective Apec marketing support package, helping you strengthen and expand your customer base. Designed to be flexible so you can respond quickly to market conditions and opportunities, our marketing support includes attractive promotions, incentives and merchandise that help you build stronger bonds with your existing customers, and win new business. We appreciate you want clear differentiation from your competitors, so our marketing support is flexible and easily tailored to your local trading environment. The result is pertinent and persuasive, and ultimately, more profitable. For more details of how our marketing support can work for you, please contact us today. We can provide a whole range of accessories to create and support your marketing initiatives. These range from bespoke promotional flyers highlighting your special offers, to perennially popular merchandise such as T-shirts, pens and mugs. 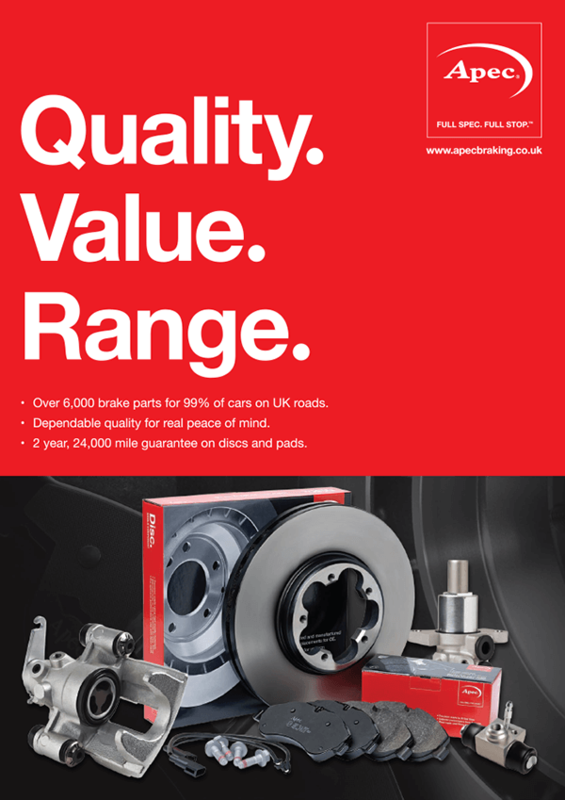 We also help drive business to you, with advertising campaigns for Apec Braking featuring topical, hard-hitting ads and often taking prominent positions such as magazine front covers. This is strengthened by our presence at influential trade exhibitions.